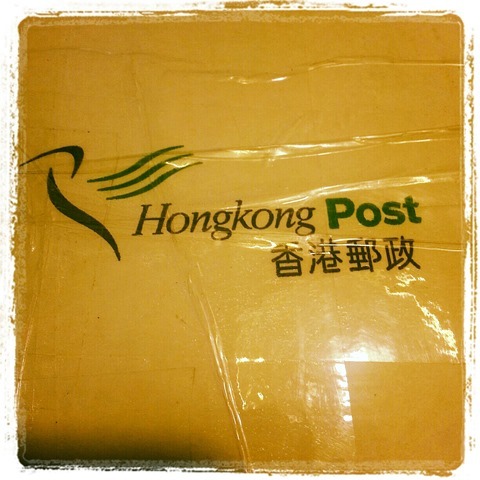 Last week we received something from Hong Kong. It was very exciting. 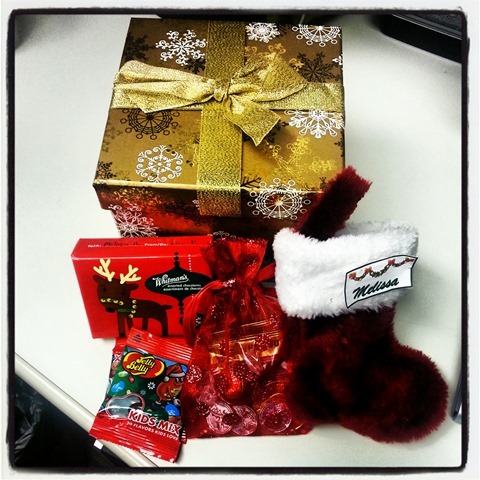 Gifts from the coworkers. 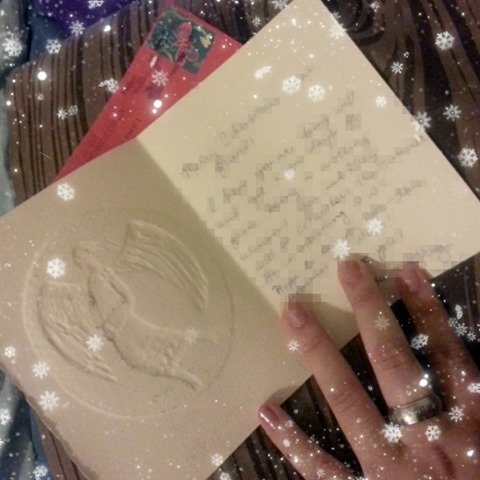 I also got a Christmas Card from one of my coworkers. Her family is so cutes. 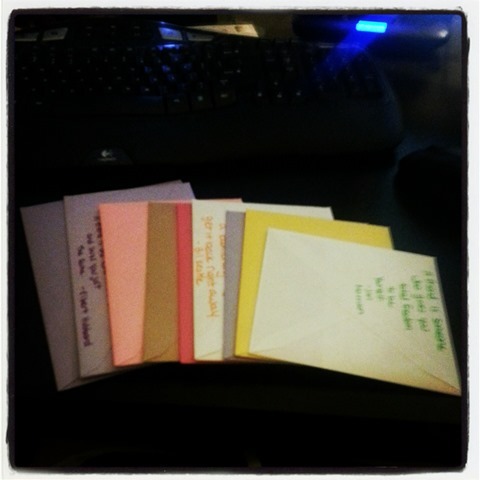 I went and sent a few cards for some friends because I LOVE snail mail. Nothing special. Just wanted to let them know I was thinking of them. I wanted to send more out but didn’t have addresses or time. And now the presents from the fams! 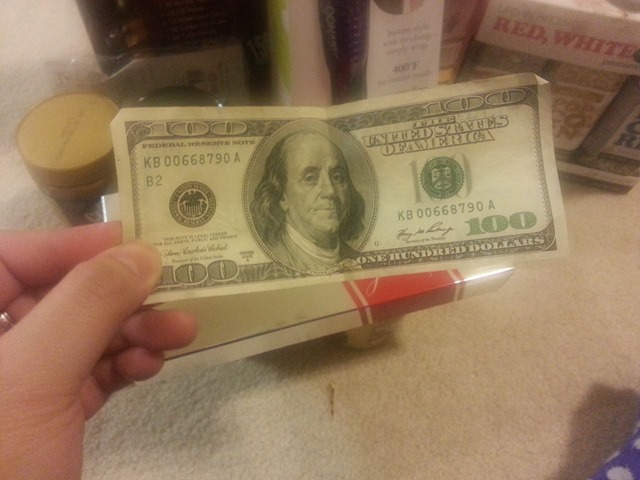 I’m not boasting or anything. Just wanted to keep a memory of the things I got this year! 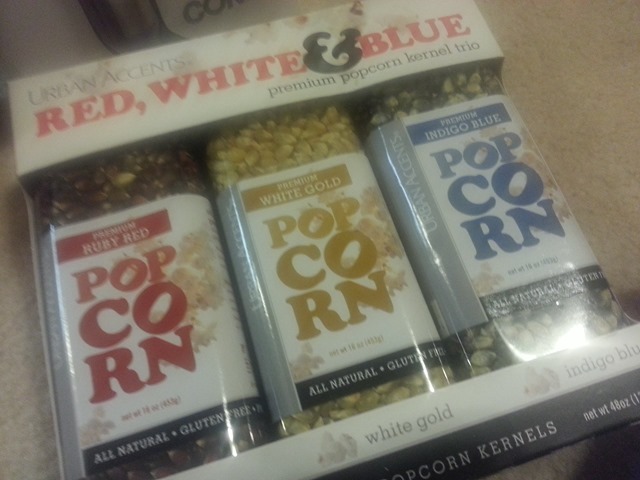 Popcorn kernels for my popcorn machine!! Yippee!! My brother’s been bugging me to make some for him but I haven’t. Whoops. 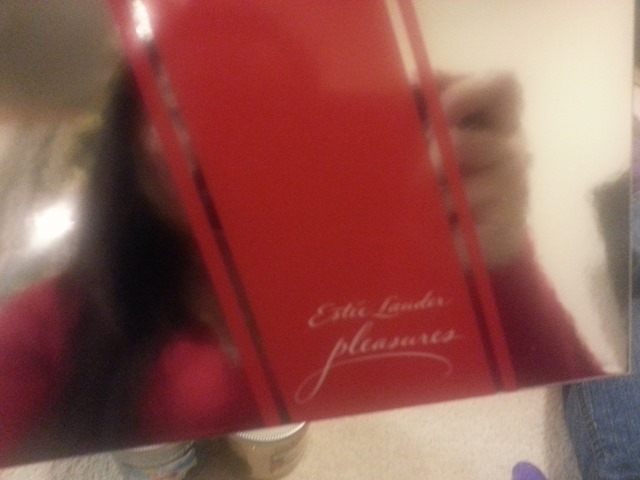 She also gave me an Estee Lauder makeup/clutch thing with some makeup samples inside that goes with Pleasure. 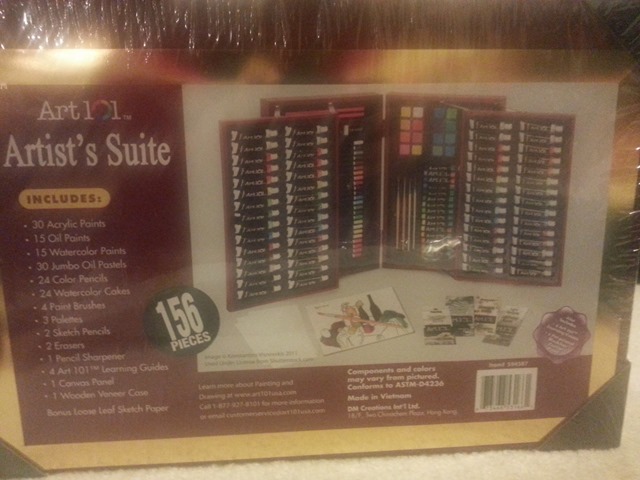 I got an art set! I am TOO excited. I haven’t opened up because everything is so perfect right now. Do you get that way? Ah … cannot wait. Hopefully I make some smoking a** things! 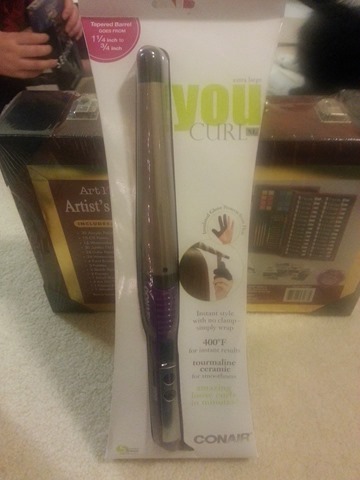 My favorite … a You Curl Iron! 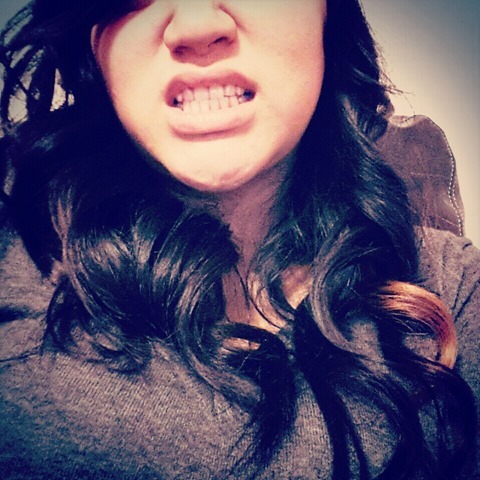 I never knew how to curl my hair. Partly because I don’t want to damage my hair or burn myself but this seriously makes everything so easy! I think everyone should get one because it’s just so simple and fast and makes some bomb diggity curls! That’s my first time curling. Love it or hate it? I’ve been practicing every day … aka killing my hair. 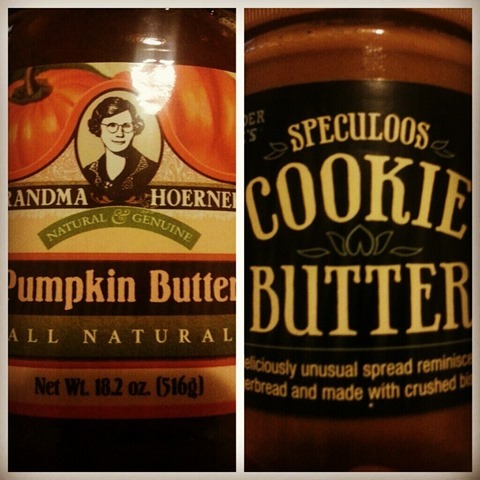 Pumpkin Butter & Cookie Butter. It’s so perfect I haven’t even opened it yet. I haven’t tried them before but she knew I wanted to. 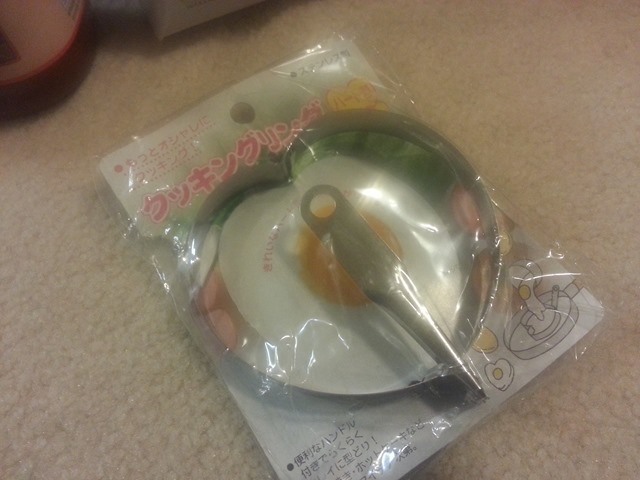 I was beyond excited when I tore opened my package. What shall I eat with these lovelies? 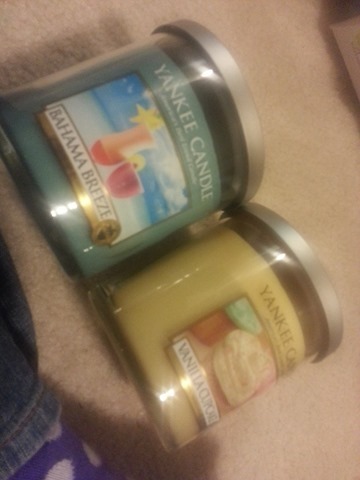 Candles for my stanky room! The vanilla cupcake smells like heaven. I’m hurrying up with my old candle so I can pop one of these open! Eeep! 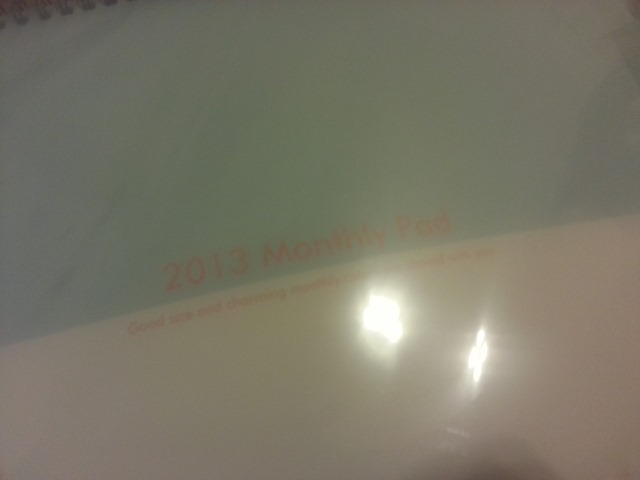 A 2013 calendar. I already have a planner so I’m debating what to do with this one. Any ideas? I really do love it but I’m not sure what to do with it. So I just got this a yesterday but I love it. Anything that comes through snail mail wins my heart. That might answer the reason why I do online shopping so much. Anyway, it’s great hearing from her and I really do miss her. 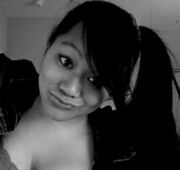 I cannot wait till she and her husband (ah we’re too grown up!) 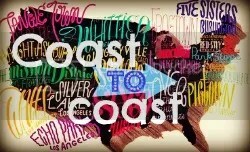 are back in Houston! The weekend is here and work couldn’t have gone any slower these past few days. I got the 31st off but I’m debating if I should go in or not … leaning towards not but who knows what’ll happen.